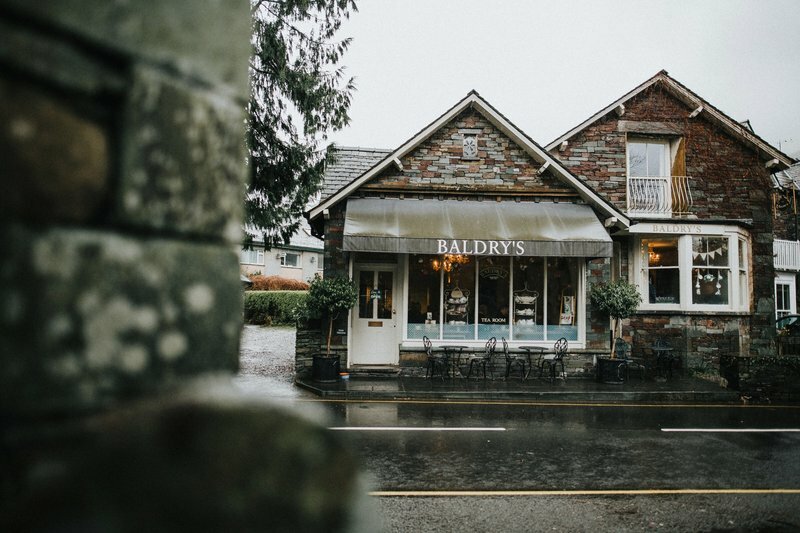 Baldry's Grasmere lies at the heart of the village of Grasmere in The Lake District. 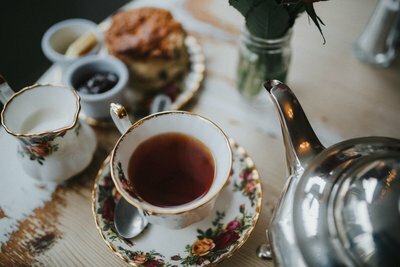 Consisting of a traditional english tearoom serving delicious food and drinks it also boasts beautiful traditional holiday cottage accommodation. 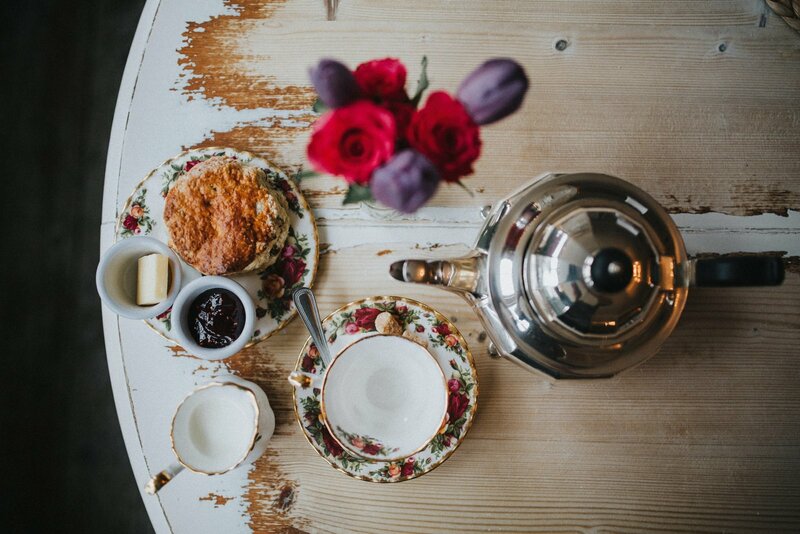 The Tearooms at Baldry's Grasmere is our vintage style tearoom located in the heart of Grasmere village. 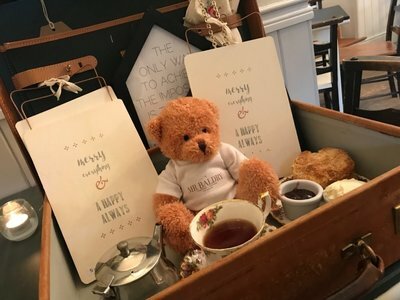 Known for over 25 years for our home baking; Baldry's Tearoom serves delicious light lunches, loose leaf teas, fresh ground coffee and an enormous selection of home baked cakes. Come along say hello and try some of our wonderful home baked goodies. 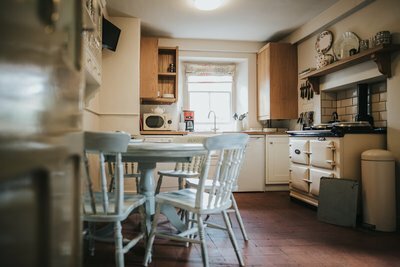 The Cottage at Baldry's Grasmere is our homely and welcoming holiday cottage. 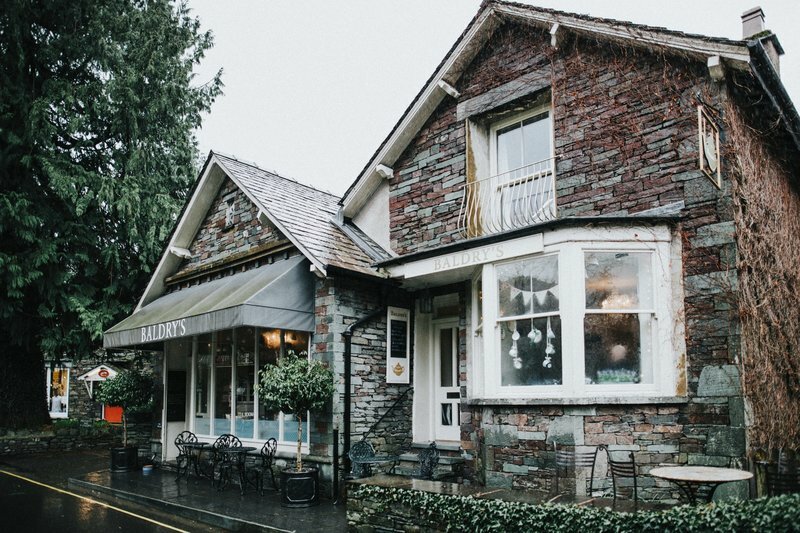 Situated in the heart of Grasmere Village, Baldry's Cottage is the perfect location to explore the beautiful Lake District or just enjoy a relaxing break at a home away from home. Be our guest and put our famous hospitality and customer service to the test. Consider it your home away from home.